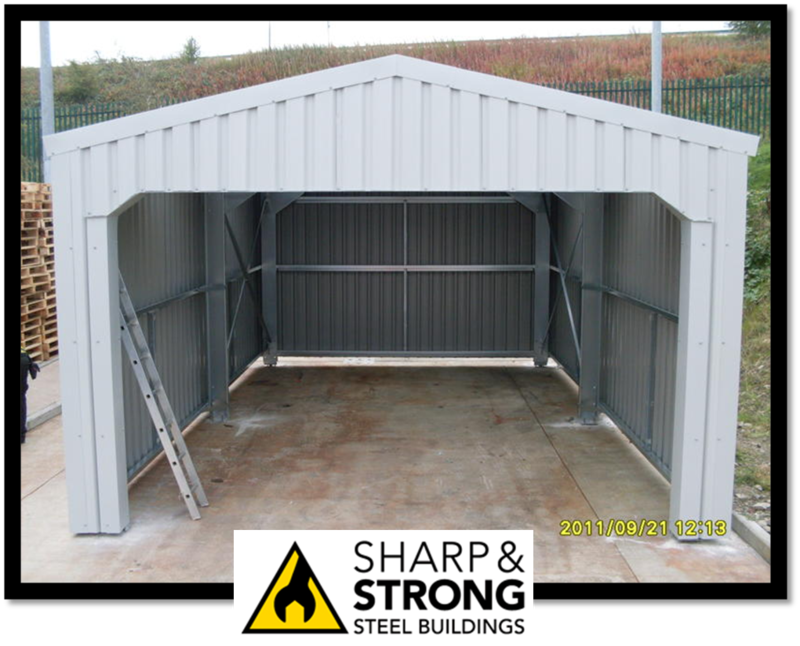 Have a question about our steel framed buildings? 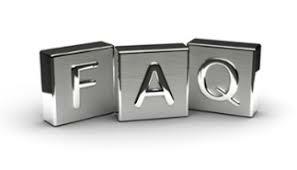 Here are a list of the most common questions we get, if the answer is not here please contact us on 0800 328 5247 for more information. How long does it take to get a building? 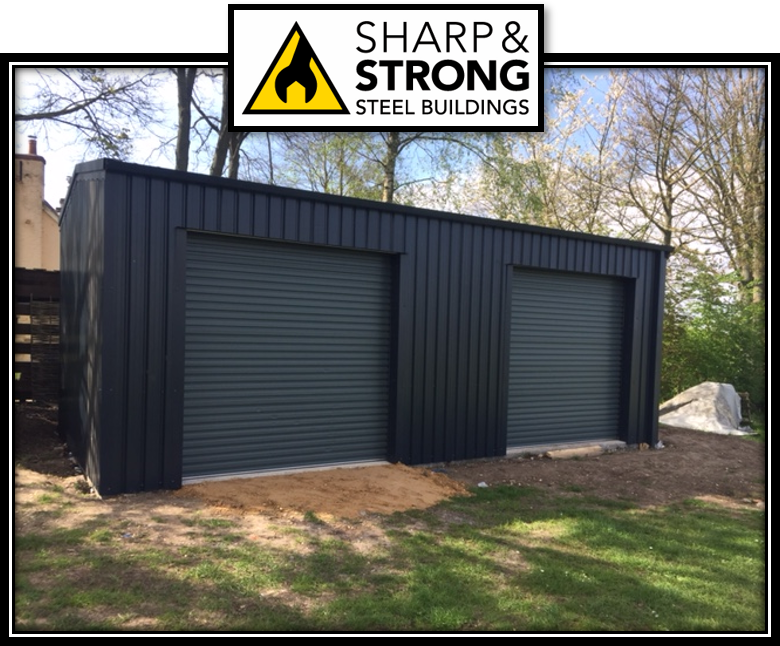 Once the deposit is paid it will take between 4-5 weeks to be delivered to site. 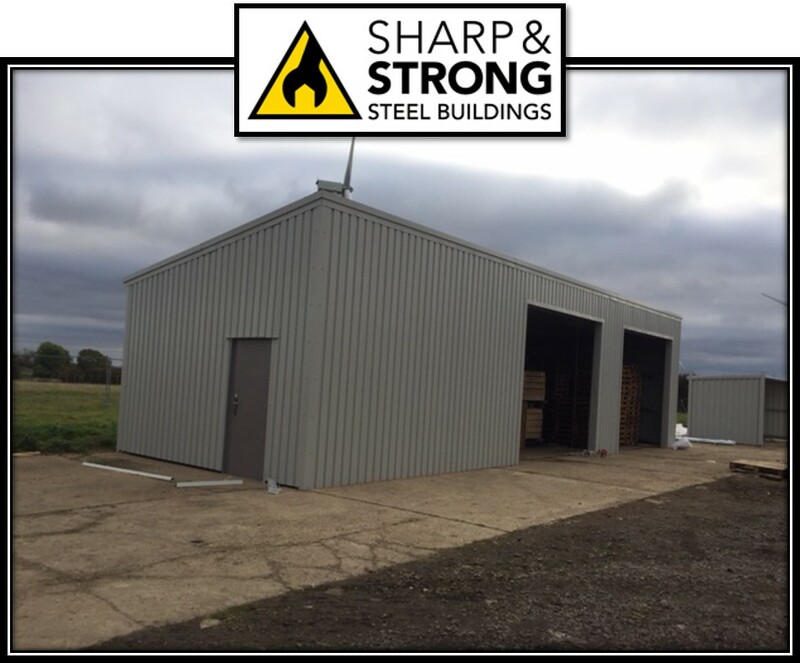 We offer several types and r-values of insulation specifically designed for steel buildings that help control condensation and can also be used for climate controlled buildings. Are the buildings all steel? Yes, our buildings are all steel construction. The gauge of steel for the main structural members is calculated by our engineers, considering the wind and snow loads. 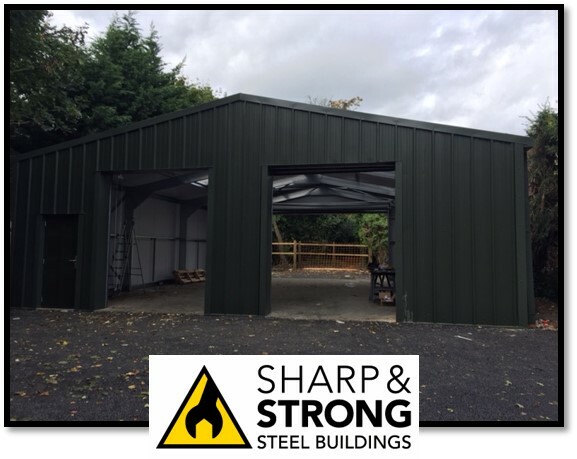 We also can erect a building with masonry walls. The block will have to be installed by a local masonry contractor but we can lock onto the block with our metal flashing. 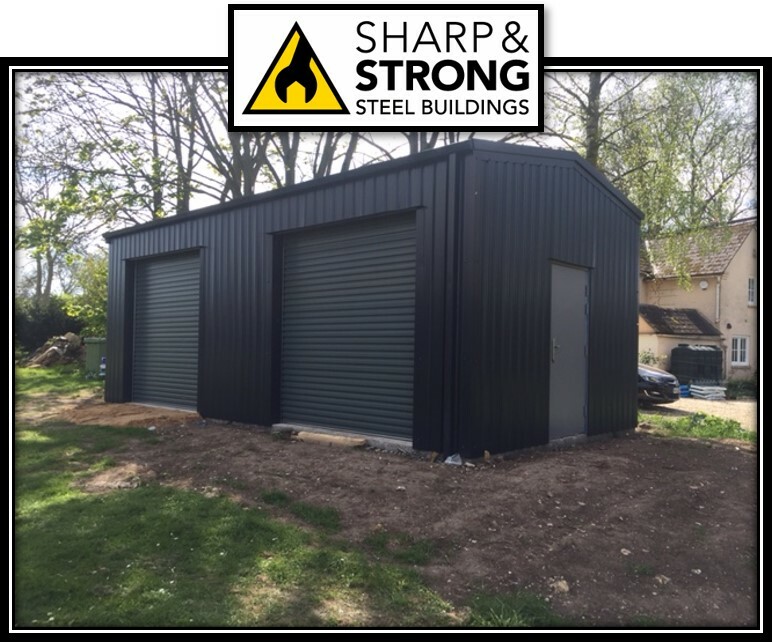 Can Sharp and Strong deliver a building anywhere in the UK? Yes, we deliver within the UK only included Wales but we do not delivery to Scotland. Is there a Sharp and Strong building near me that I can go see? 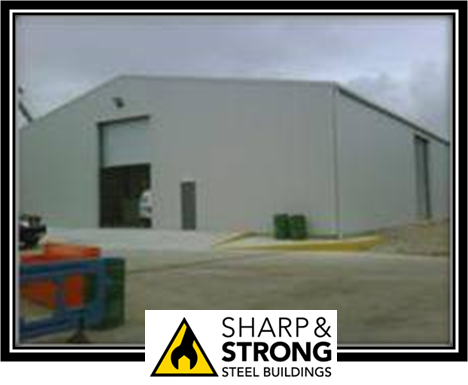 Sharp and Strong have delivered buildings in many locations and there may be one near you. To protect the confidentiality of our customers, we do not publish a list of these locations. However, you may call us to see if there’s a building in your area and we may be able to provide the phone number of the owner. Many of our clients will gladly show off their new building when you call! 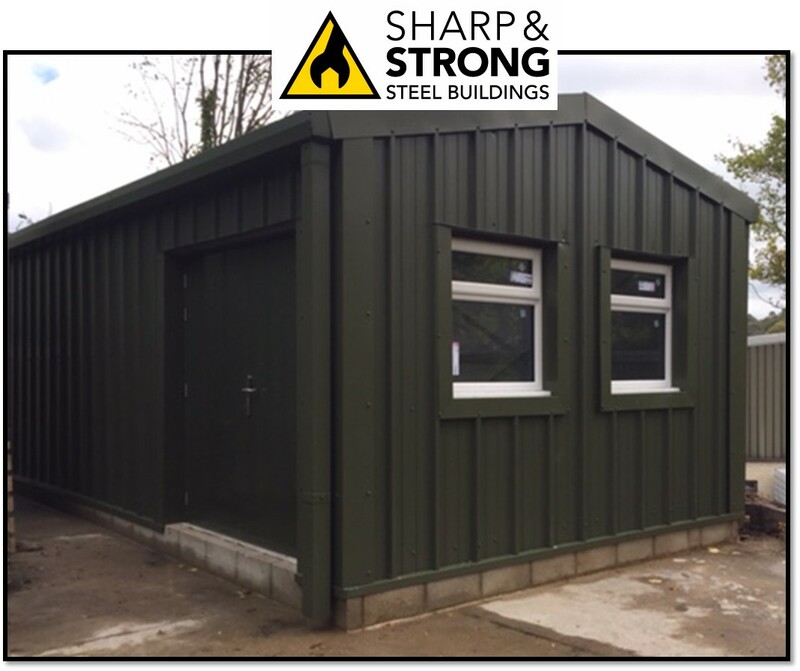 Since each buildings are constructed based on load designs, we price every job per your specification with a computerized estimator. Call us today to talk about your plans! Do I need planning permission for this building? Yes, we generally advise that your speak to your local authority first to see if it is within permitted development or if you need planning. 25% deposit is required to place the building on order. The remaining 75% balance payment is the required as cleared funds 7 days prior to delivery to site. 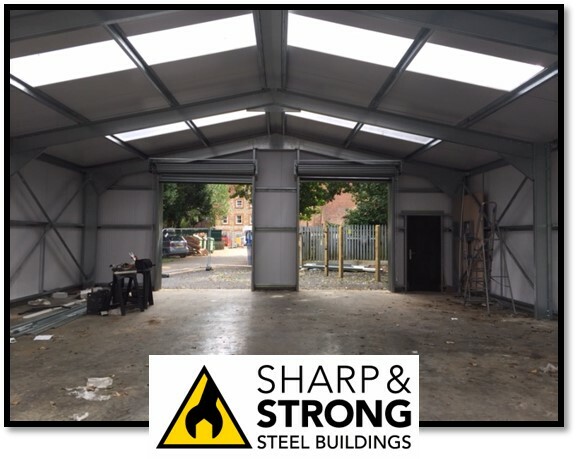 50% of the erecting fees are required one the steel frame has been erected and the remaining balance is due within 4 days f the building being completed. Does the product have BS (British Standards) Approval. ?